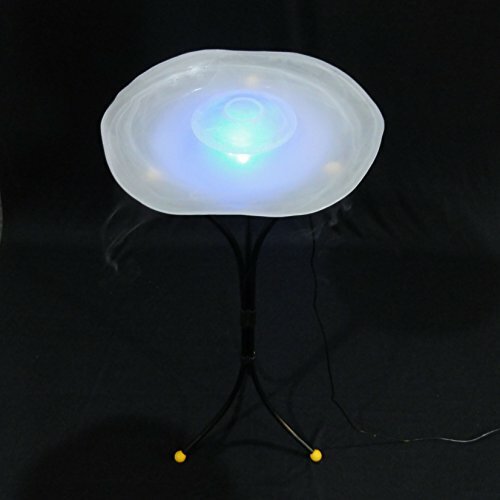 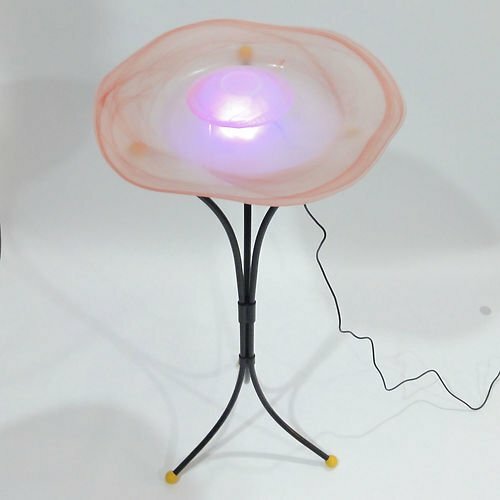 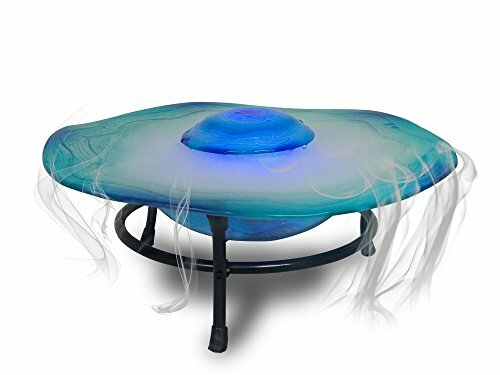 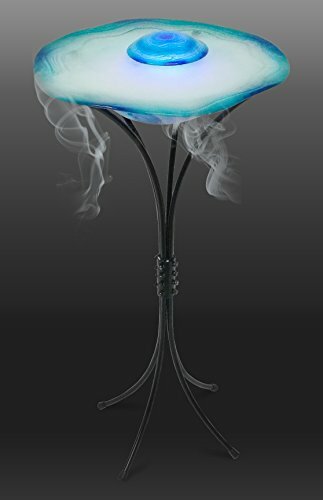 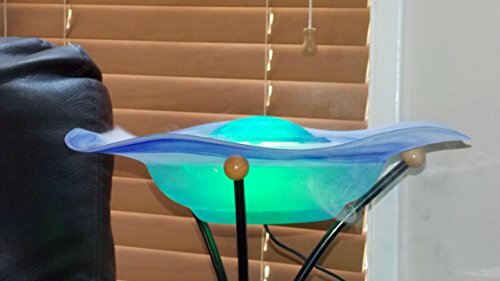 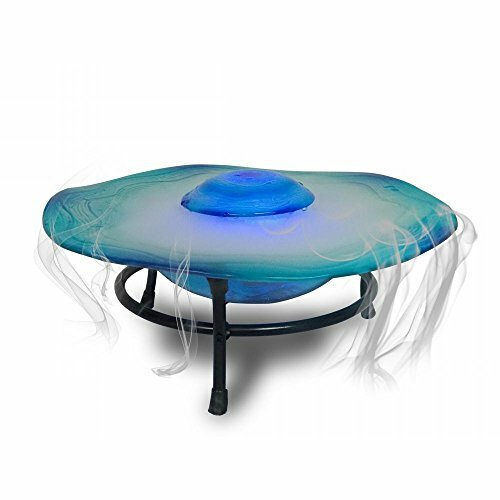 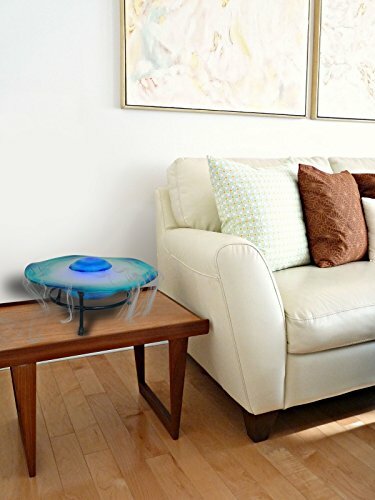 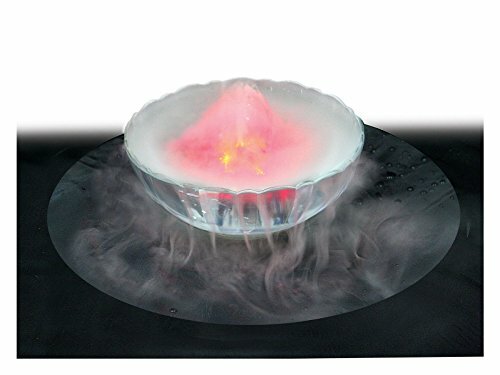 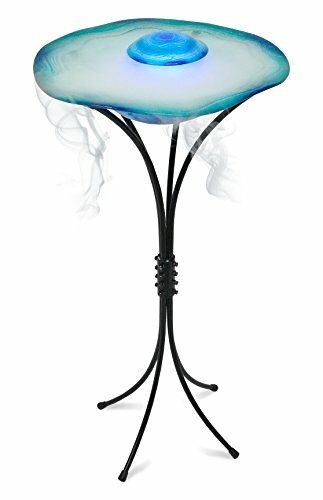 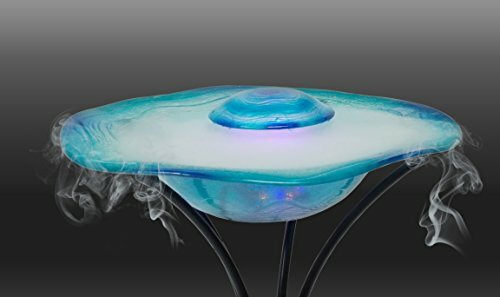 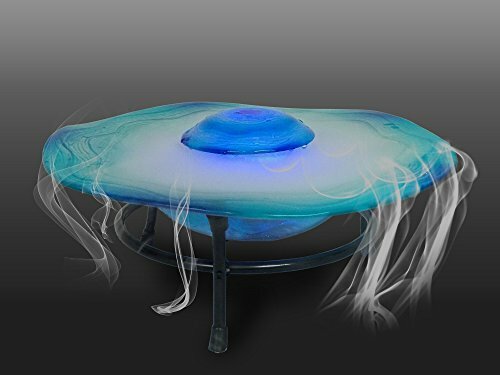 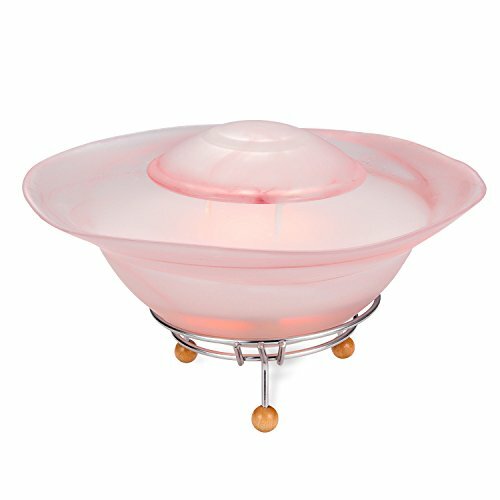 This tabletop mist fountain also acts as a night light, air purifier, humidifier and aromatic diffuser. 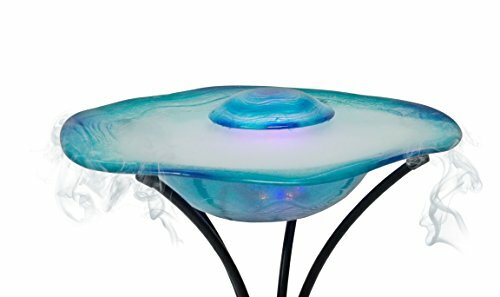 Our mist maker comes with an easy set-up tower, where you place the mist maker and place your splash guard over it. 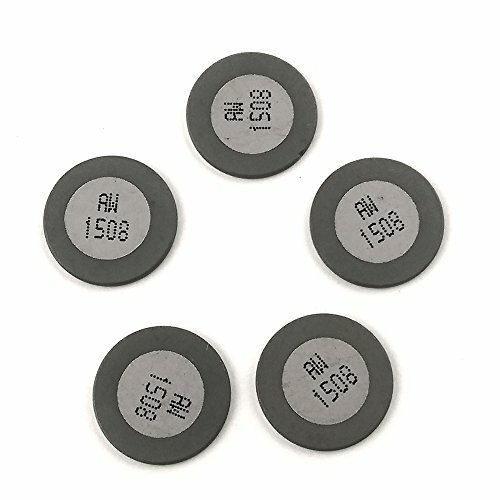 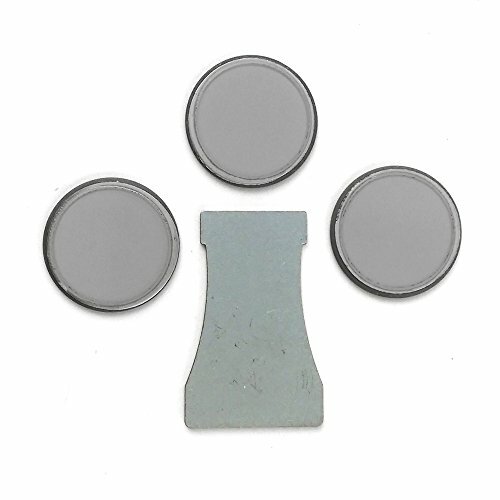 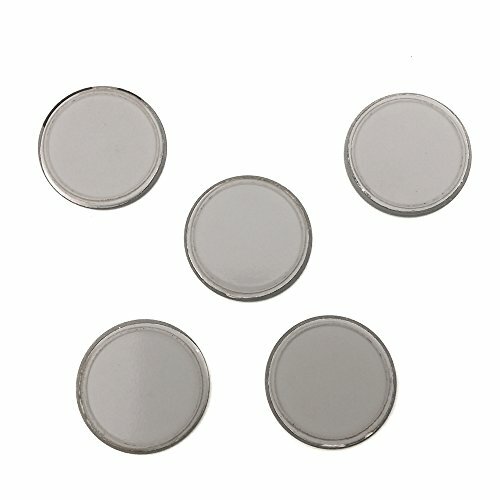 No more headaches with setting up the product. 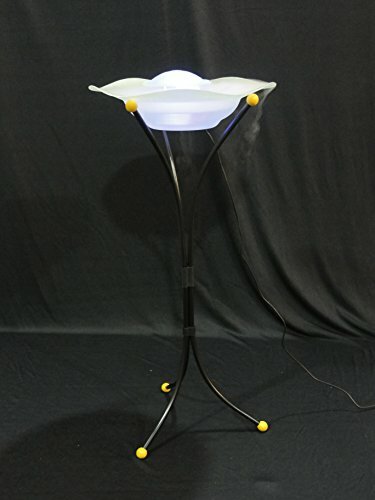 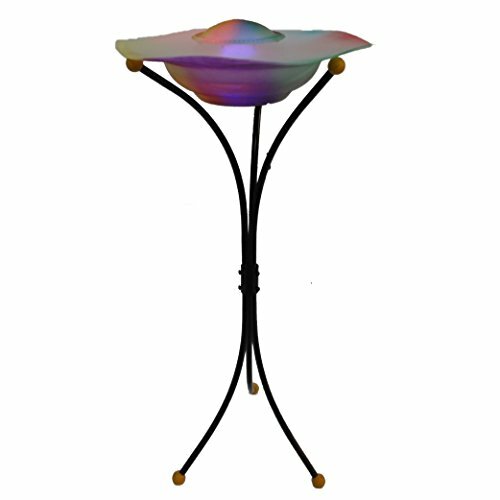 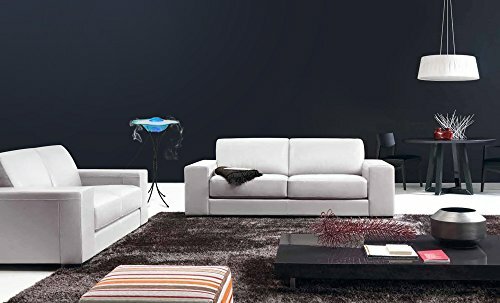 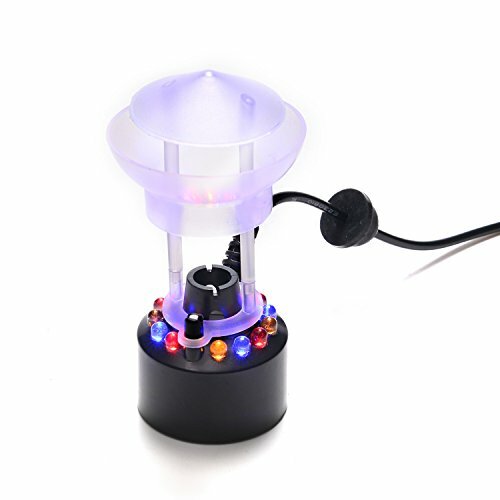 With its 12 color changing LED lights, it is designed to become the center piece of your room, as it continuously changes colors. 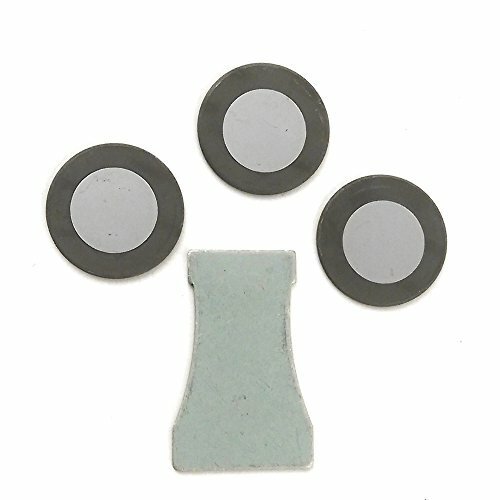 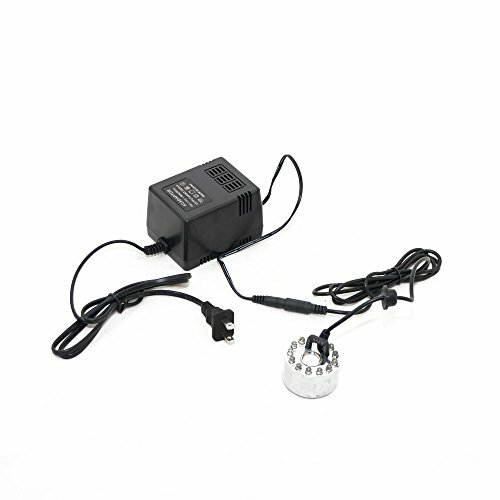 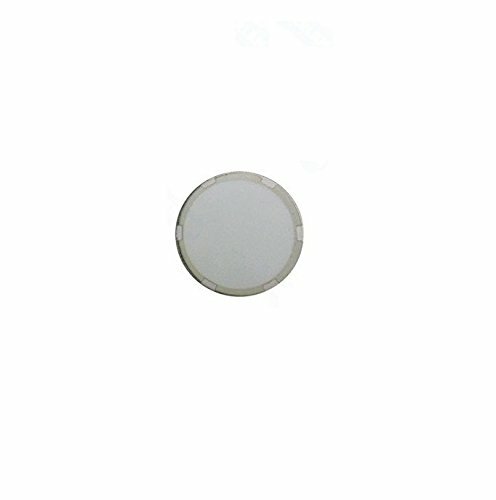 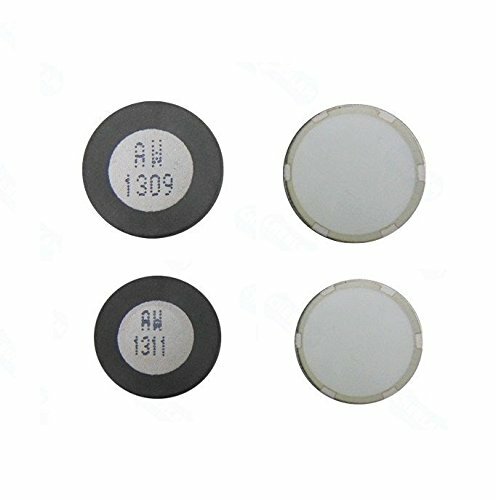 Package included: (1) splashing glass cap (1) plastic post (1) mist maker & lamp (1) glass bowl (1) iron stand (1) 110v transformer.